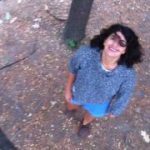 Young environmental activists presented a wish list for City Council candidates on Monday. 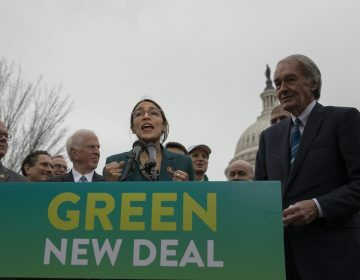 They’re calling it the Philadelphia Green New Deal — named for the ambitious proposal to tackle climate change introduced to Congress by U.S. Rep. Alexandria Ocasio-Cortez, D-NY, and U.S. Sen. Ed Markey, D-Mass. 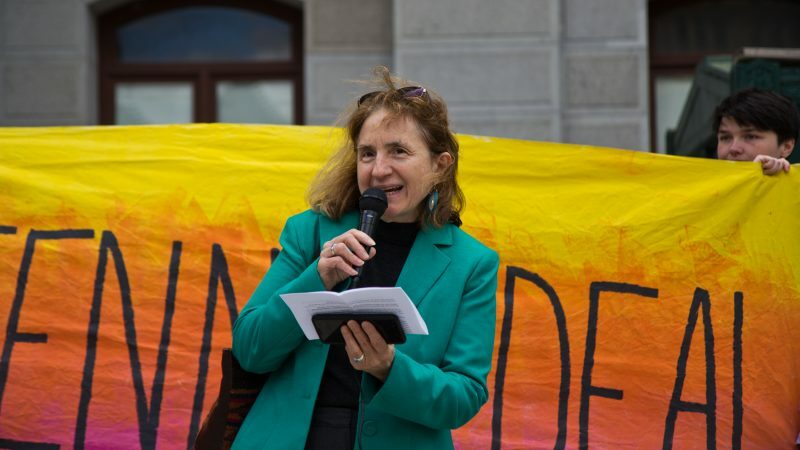 Similar to its federal counterpart, candidates who support the Philadelphia plan commit to focusing on climate change and social injustice from their seats in City Hall, and to reject campaign donations larger than $200 from the fossil fuel industry. Those who don’t won’t get votes from this group of young people who want to put climate change at the center of the May 21 primary election. 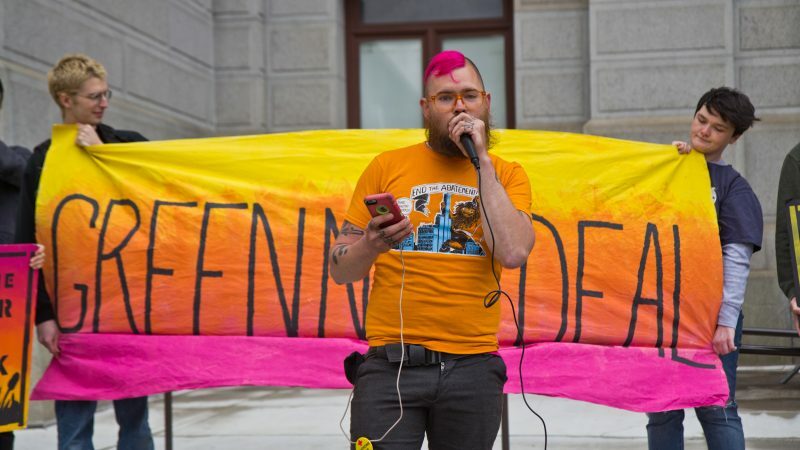 As turnout among voters ages 18 to 34 has surged in Philadelphia since the 2016 presidential election, Zaia said young voters are frustrated with the direction of the country right now, and scared about the effects that climate change could pose for their future. 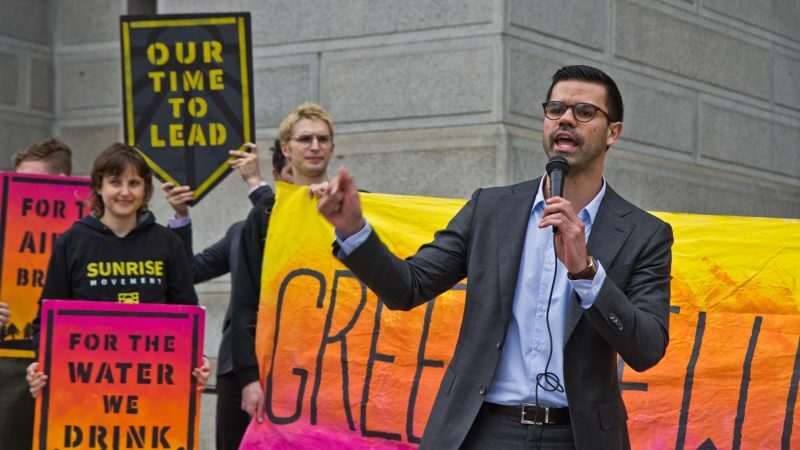 So far, only five out of over 30 Democratic candidates for City Council at-large have come out in support of the Philadelphia Green New Deal. Justin DiBerardinis is one of them. 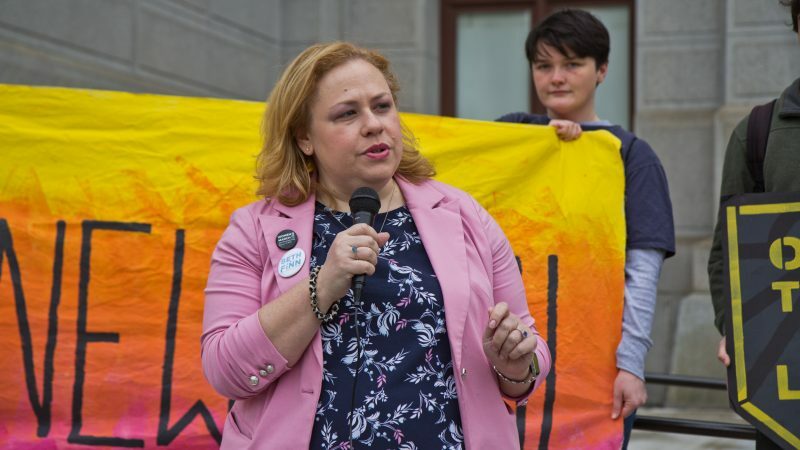 At-large Democratic candidate Erika Almirón says signing onto the Philadelphia Green New Deal is also an opportunity to talk about how climate change has impacted communities of color and poor people in the city. 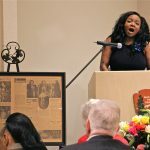 She worked for eight years with Juntos, a community-led Latino organization in South Philadelphia advocating for immigrant rights. 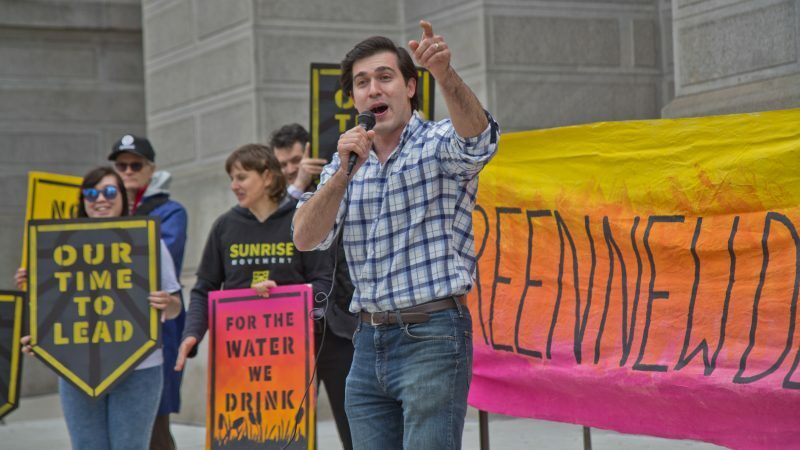 Candidate Adrian Rivera-Reyes, a 26-year-old University of Pennsylvania graduate who self-identifies as Latino, gay, and a millennial, said it was a shame to see so few candidates supporting the Green New Deal. “This should be probably the No. 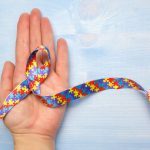 1 thing that we’re talking about because it is such a huge crisis,” she said. 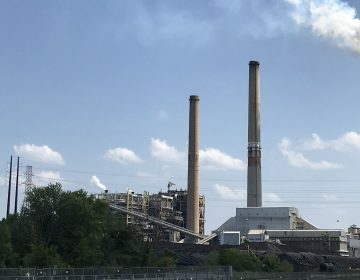 Finn said City Council could help tackle climate change by taking small actions, such as eliminating plastic bags, or with bigger policies like committing to transitioning to 100 percent renewable energy by 2030. 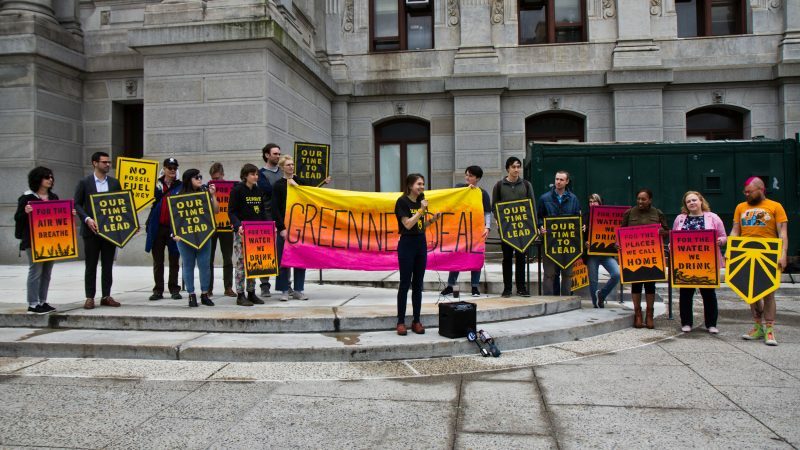 The local Green New Deal resolution includes commitments to create union jobs by retrofitting buildings, houses, and schools to get rid of lead, mold, and asbestos, and by creating “green” public housing, expanding food access, holding polluters such as the Philadelphia Energy Solutions oil refinery accountable, investing in libraries and recreation centers, expanding public transportation, and achieving zero waste by 2030, among others. 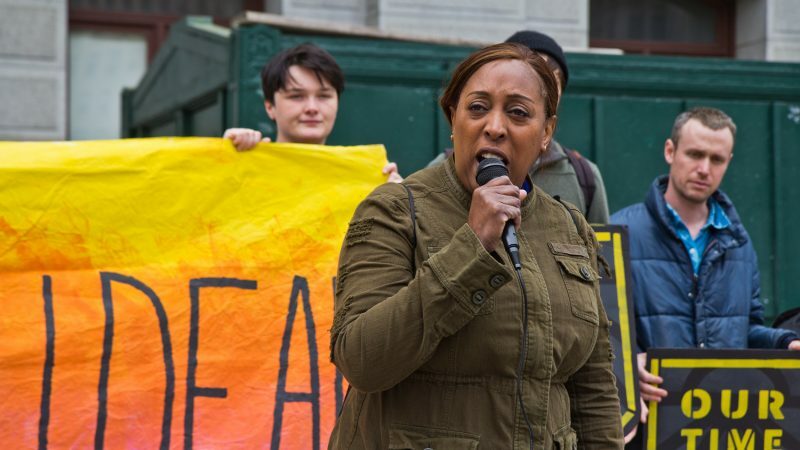 So far, the candidates endorsing the Philadelphia Green New Deal include Almirón, Finn, DiBerardinis, Rivera-Reyes, Joe Cox, Sherrie Cohen, Tonya Bah, Isaiah Thomas, and Helen Gym. 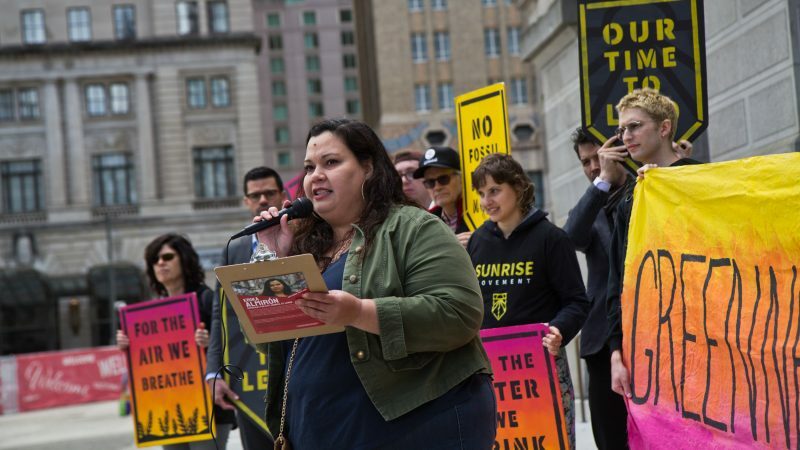 On May 4, activists from the Sunrise Movement are holding a community forum to set a vision for the proposal in Philadelphia. 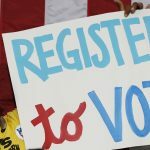 Organizers are encouraging other candidates to join them. 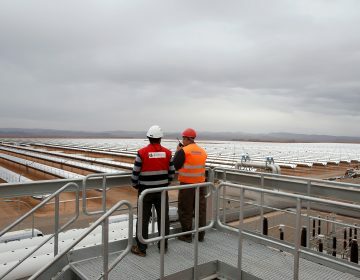 Should this legislative concept be transformed from the hypothetical framework into actual policies, some of the solutions it engenders could make global inequality worse. First, we'll talk about the specifics of the Green New Deal and the political fight over it. Then, we'll hear about the ways sound and noise can adversely affect ocean life.